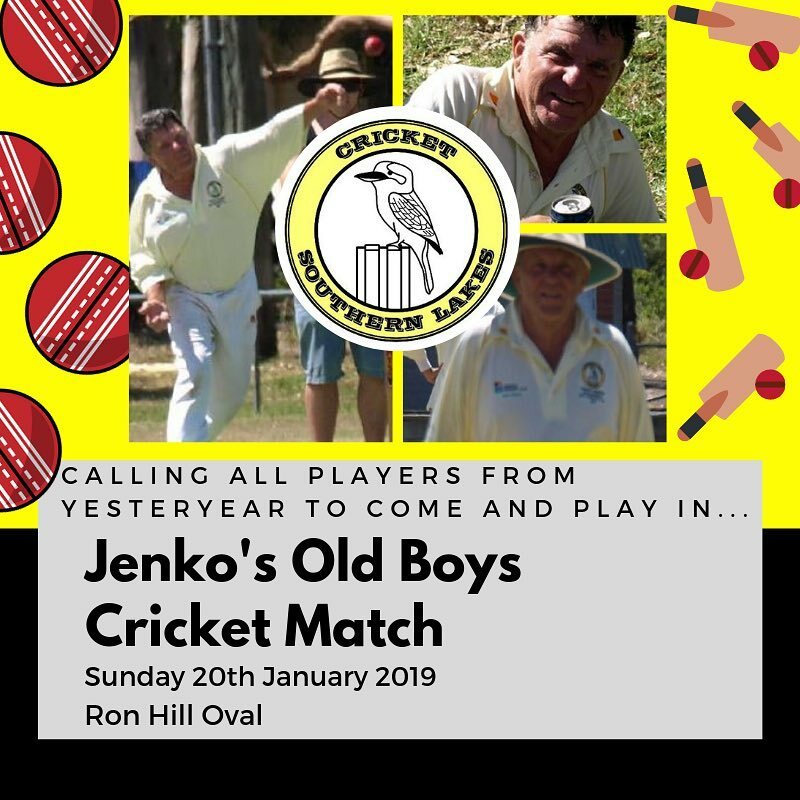 Jenko’s Old Boys match is on Sunday 20th January. 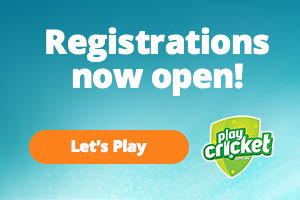 Please arrive at 9.30am to register your name for selection. Jenko will select his teams at 9.45am for play to commence at 10am. Food and drink service will be available from 9am for bacon and egg rolls, bbq lunch and bar. 40 over one day match, with a long lunch break. 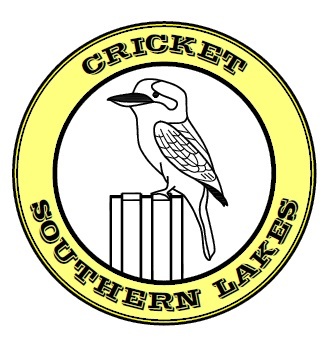 Playing shirts provided on the day, please wear your own white cricket pants to play on the day. Look forward to seeing all you old boys there! !